Get The SMR Ball Now! SMR stands for Self Myo-Fascial Release…think of it as giving yourself a deep tissue massage after a throwing session or workout. 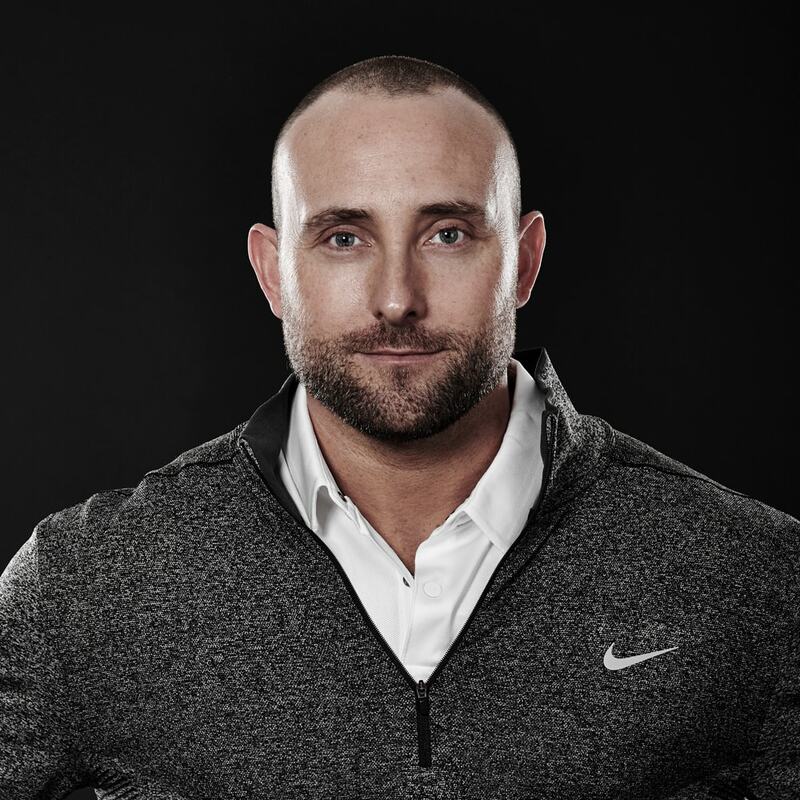 SMR is most effective when performed after a workout or throwing session, but can be done anytime throughout the day. Once you make it part of your daily routine you’ll wish you had started using one years ago! How Do I Use the SMR Ball? I’m glad you asked because it’s really easy! 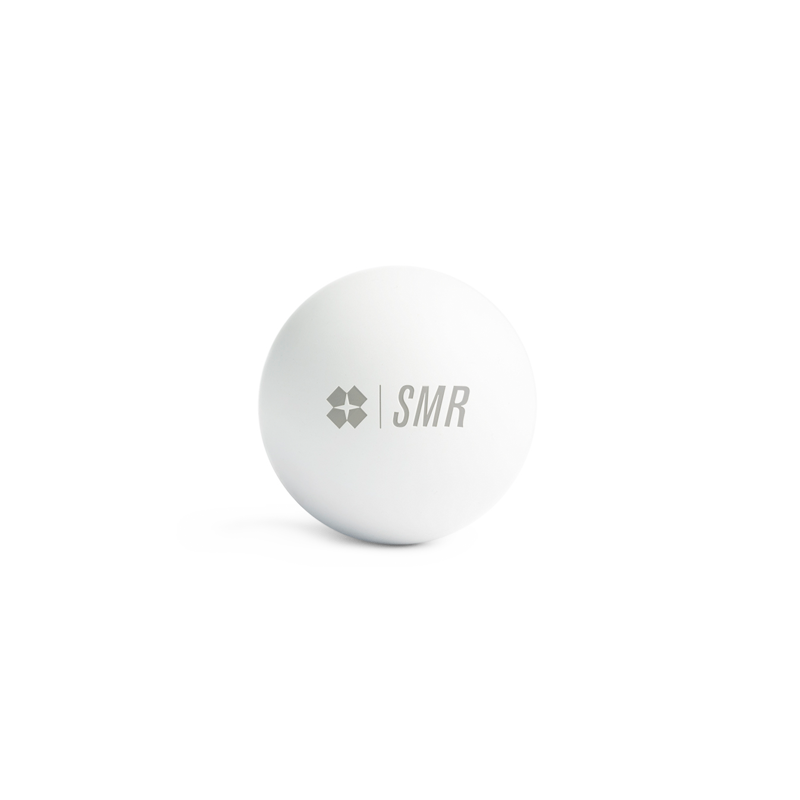 Bulk discounts are available when you buy SMR Balls for your entire team or organization. Have Questions about the SMR Ball? recover faster, remove soreness, and increase range of motion.